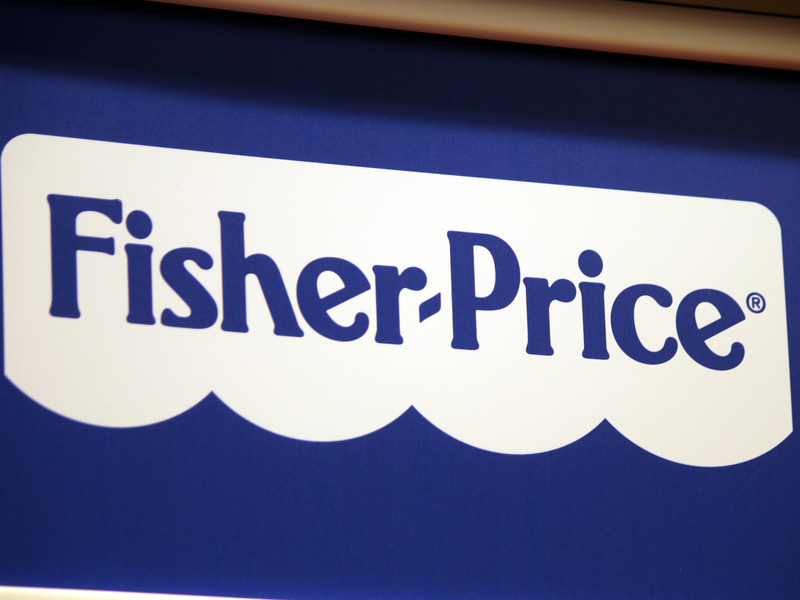 The problem isn’t just for Fisher-Price though, according to watchdog groups. Kids In Danger — an organization working to protect kids through product safety regulation — released a warning against inclined sleepers in June 2018. The organization said once infants can roll over, there’s an increased risk of the baby getting trapped in a position they can’t escape from. But it’s a difficult metric to regulate as every baby will develop at a different speed — some rolling over at five months, and some before three months. While it has been noted that many of these deaths occured while the baby was not properly restrained — as instructed explicitly by the product instruction manual— the American Academy of Pediatrics argues that products with restraints shouldn’t be used for sleeping in the first place.